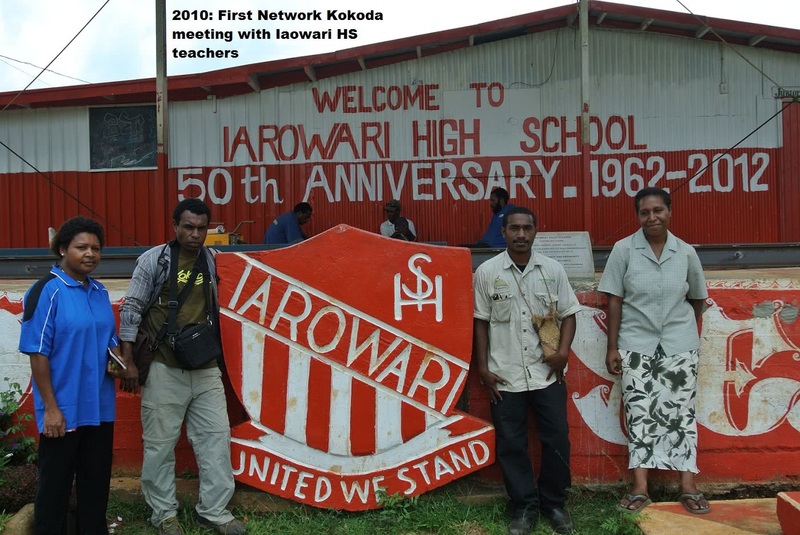 Network Kokoda is proud to announce 20 scholarships for students from Western Sydney University (WSU) to allow them to participate in a 12 day study program at the Iaowari High School on the Sogeri Plateau in Papua New Guinea. 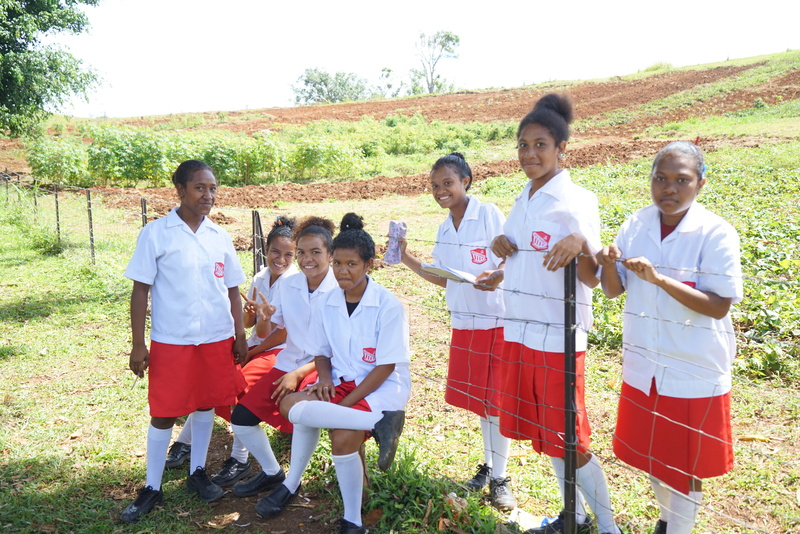 Our association with the school started with a chance meeting with a group of female teachers at the school in early 2010. 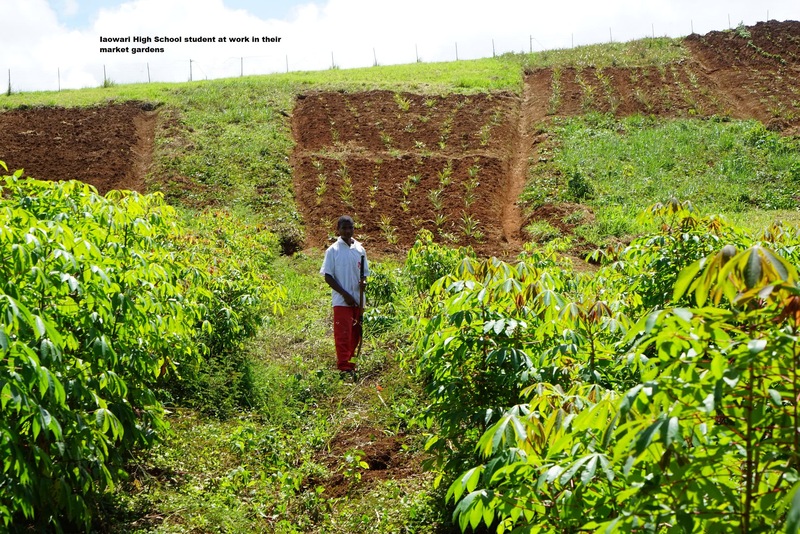 They had all studied agriculture but the subject was not taught at the school because they could not secure their gardens and their produce ‘kept going missing’ soon after the seedlings had matured. 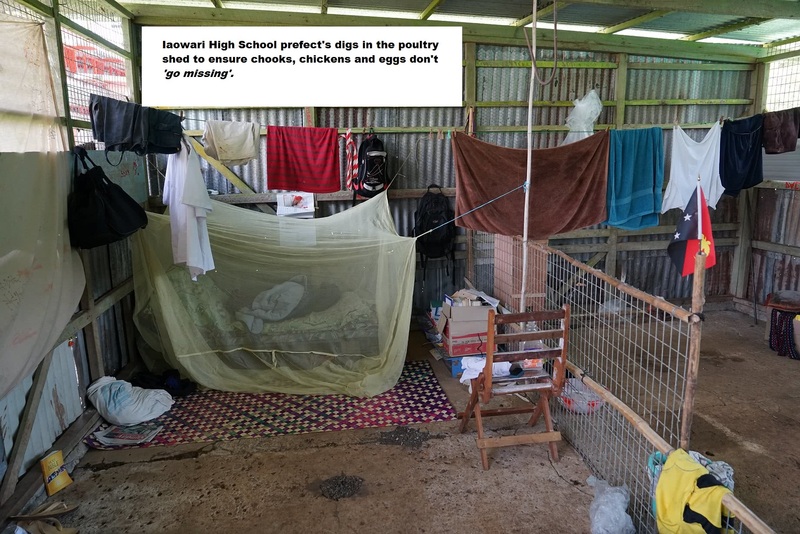 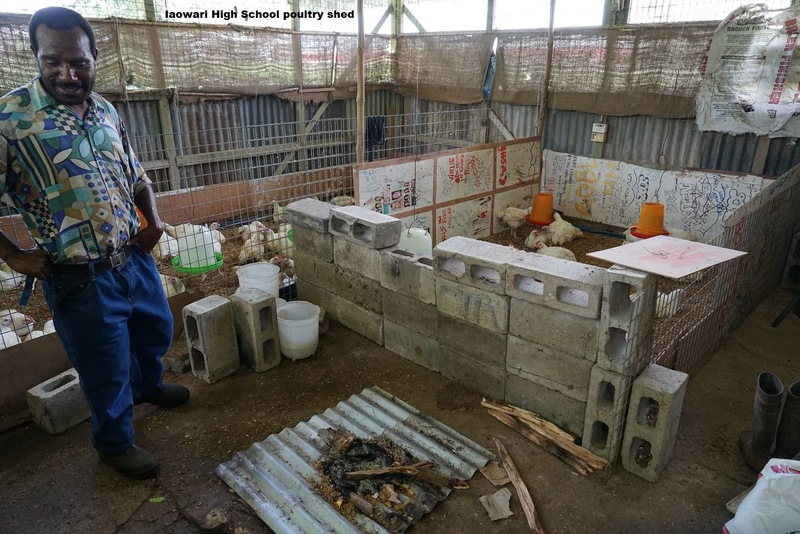 It was so bad that the prefect of the school slept in the poultry shed to ensure that neither the chooks nor their eggs ‘went missing‘ as well. 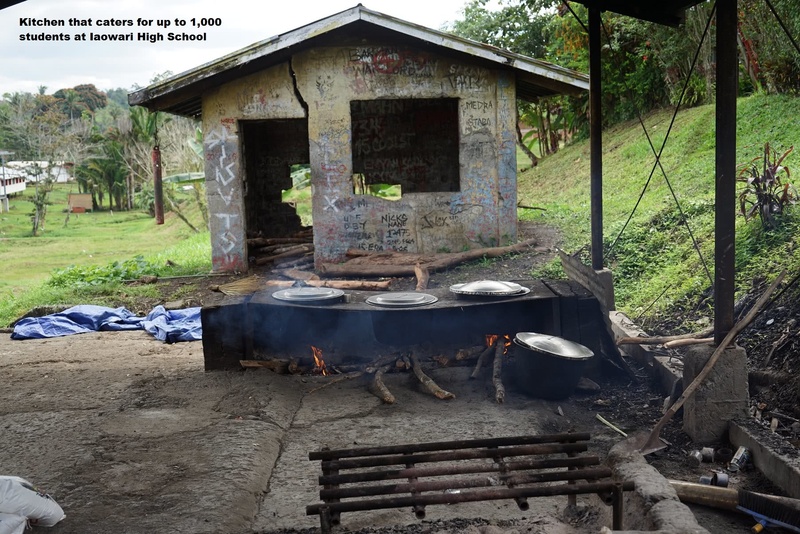 The discussion led to a heartbreaking tour of the school which housed up to 1,000 boarding students from various Provinces in PNG. 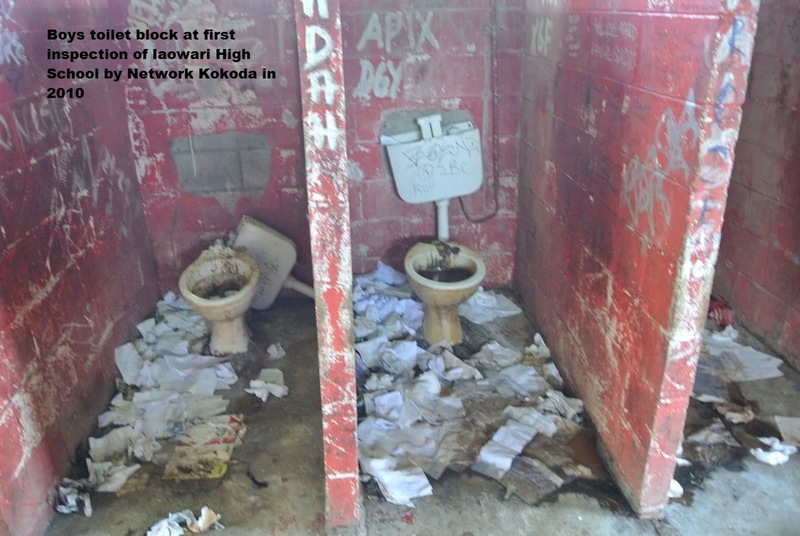 The boarding conditions were atrocious – toilets were indescribable; dormitories had no lighting, privacy or study facilities; the kitchen and mess hall were built by the army in 1942 and had never been upgraded; and the daily diet for the students was a single biscuit for breakfast – another one for lunch – and a meal of tinned fish and rice for dinner – no second helpings and no desserts. 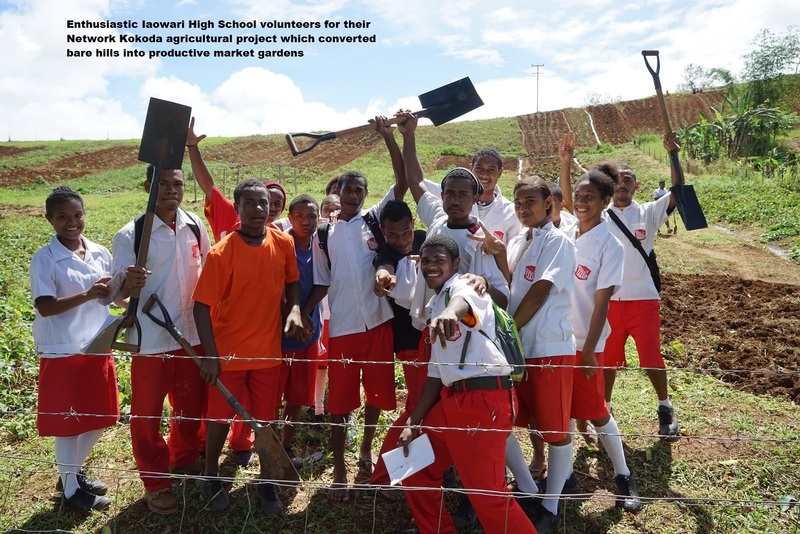 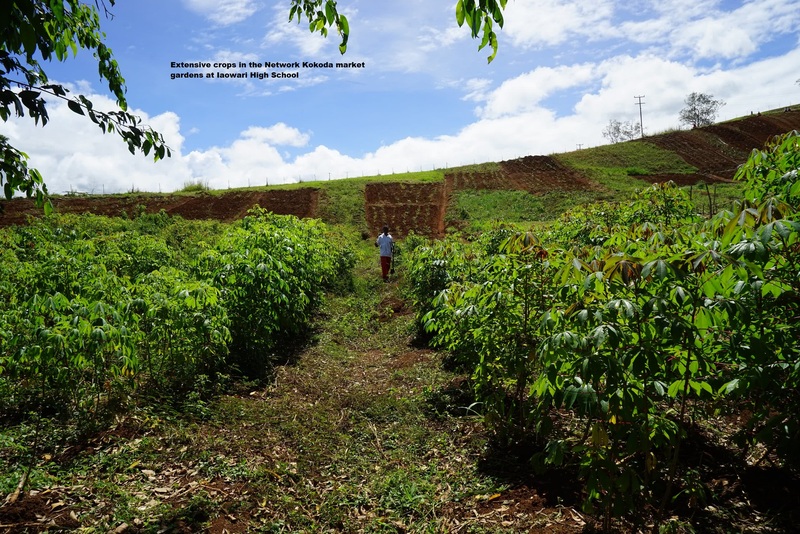 We asked if they would be interested if we helped convert their vacant land into market gardens to improve the nutrition for both the students and their teachers. 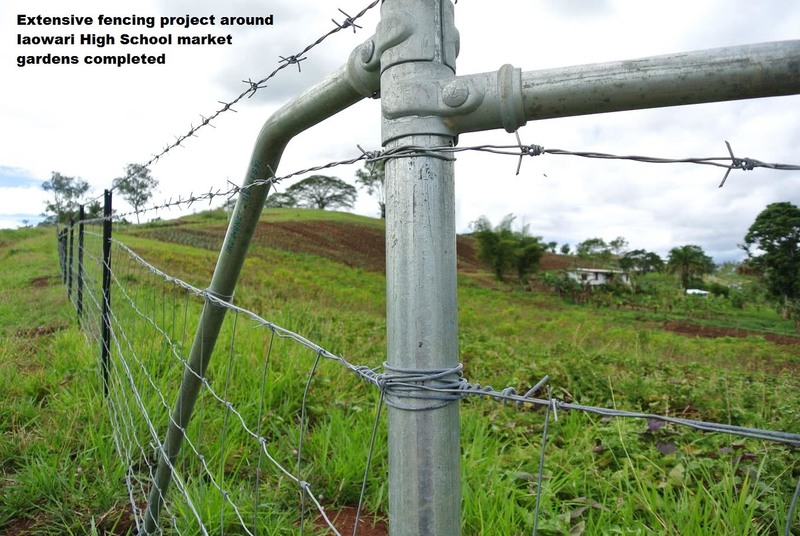 They were overjoyed at the prospect. 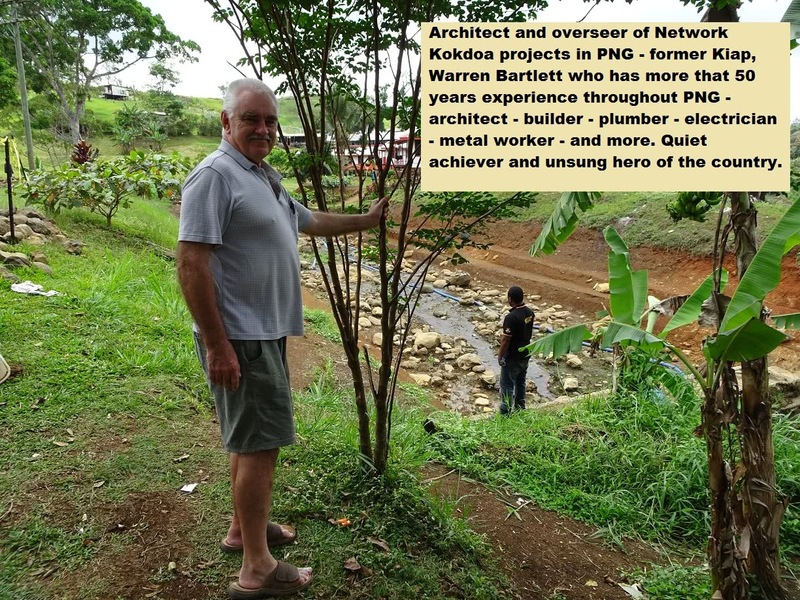 We then established Network Kokoda as Not-For-Profit company which was soon approved as a Developing Country Relief Fund for Papua New Guinea with tax deductibility in Australia. 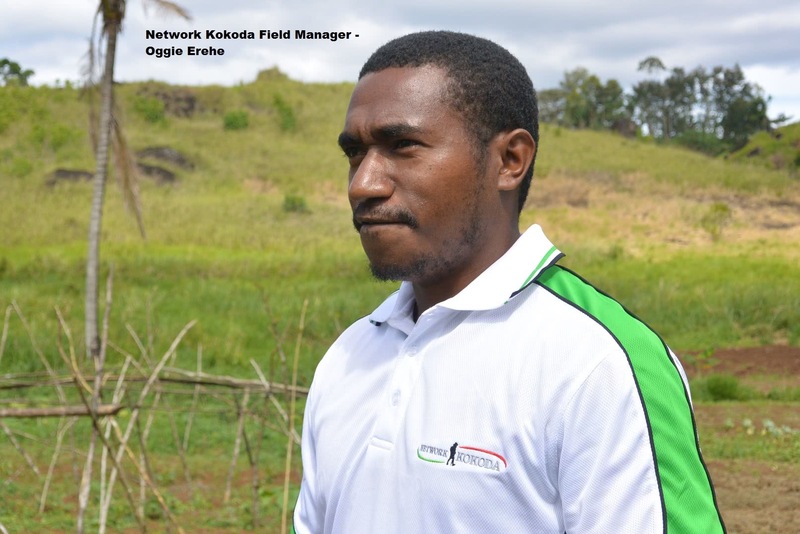 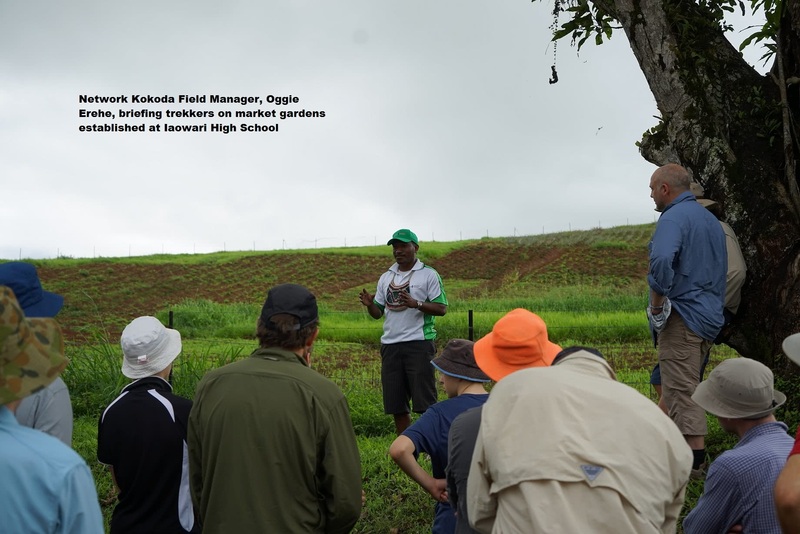 Our first task was to engage a young agricultural graduate from Popondetta, Oggie Erehe, and establish an agriculture learning centre at Sogeri. 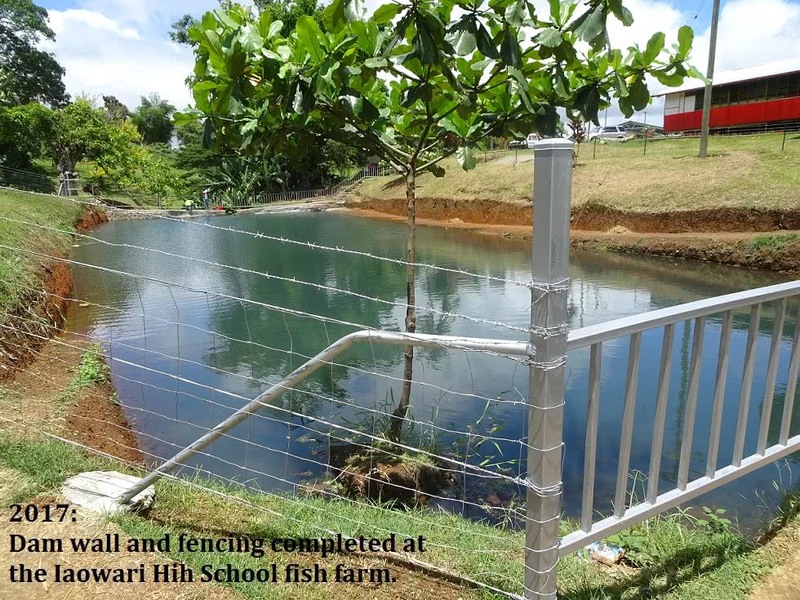 We then fenced the paddocks at the school and organised teachers and students into work parties. 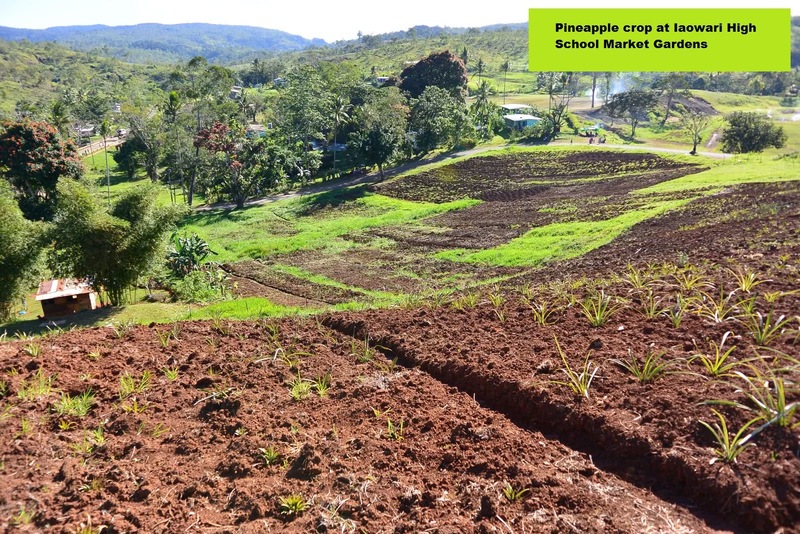 It wasn’t long before the hills were covered in pineapples, lettuce, cabbage, potatoes, beans and other fresh vegetables. 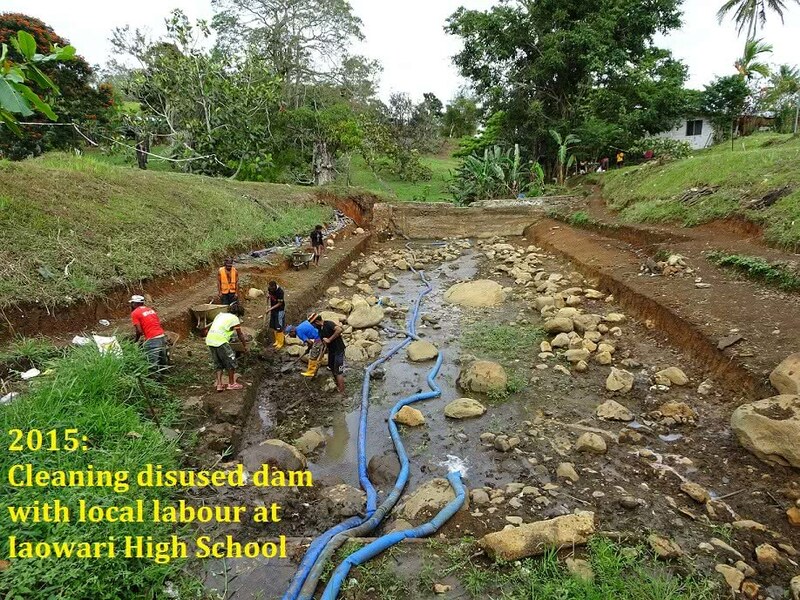 Our next task was to restore an old dam built by the army in 1942. 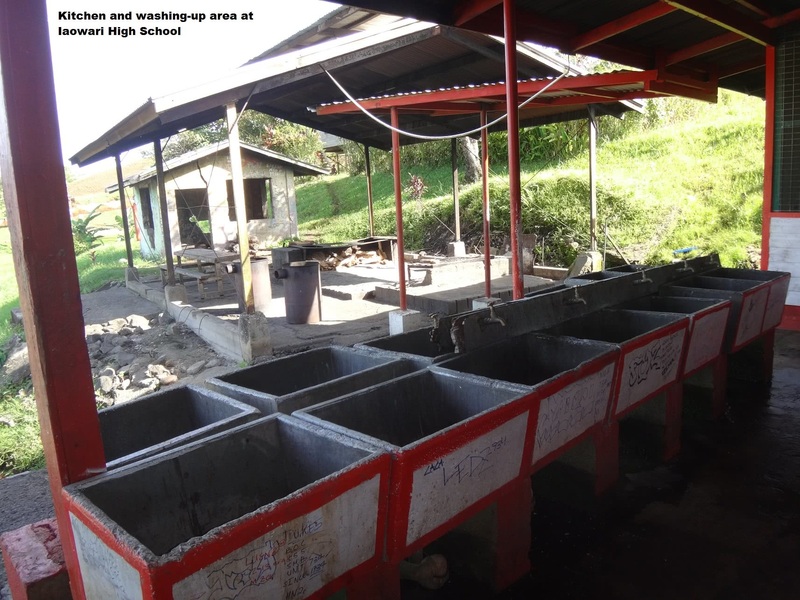 Richmond Rotary generously donated funds for Oggie to purchase a fleet of wheelbarrows and to pay a platoon of local youth who cleaned it out over a 6-month period. 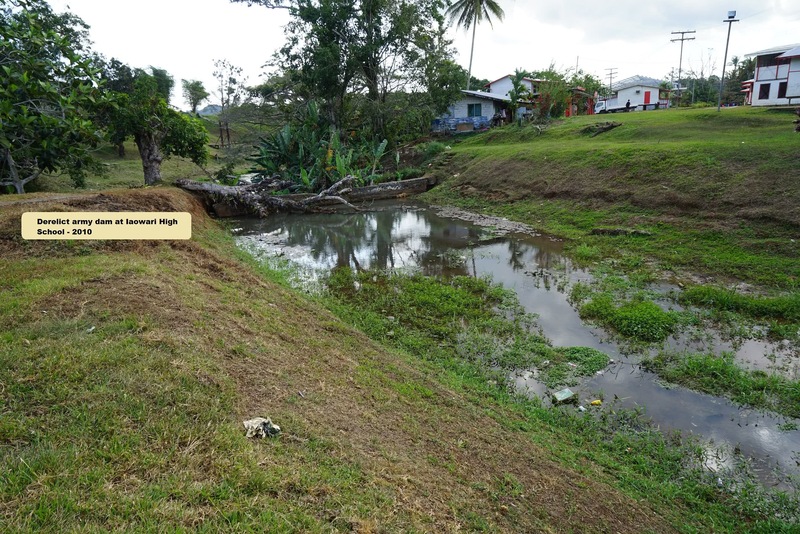 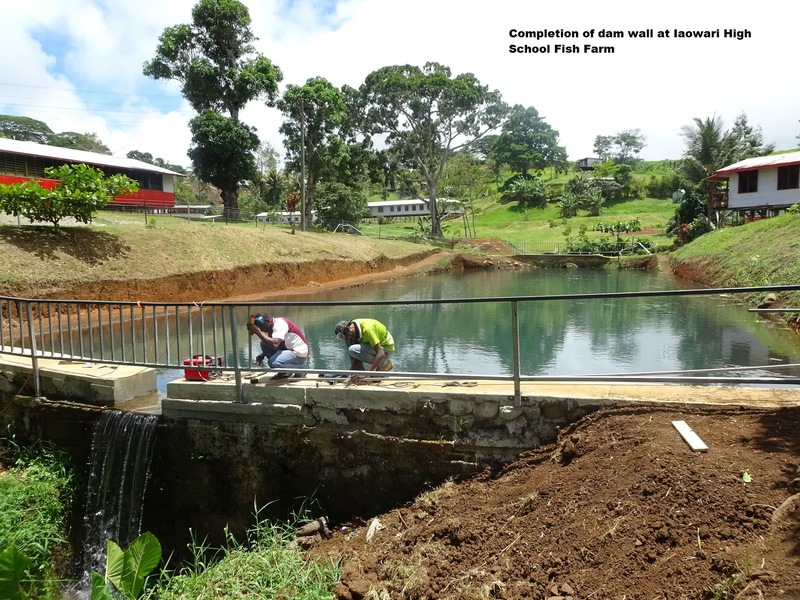 Warren Bartlett, a former Kiap, supervised the rebuilding of the dam wall and local women’s groups set about making nets and pontoons for the fish. 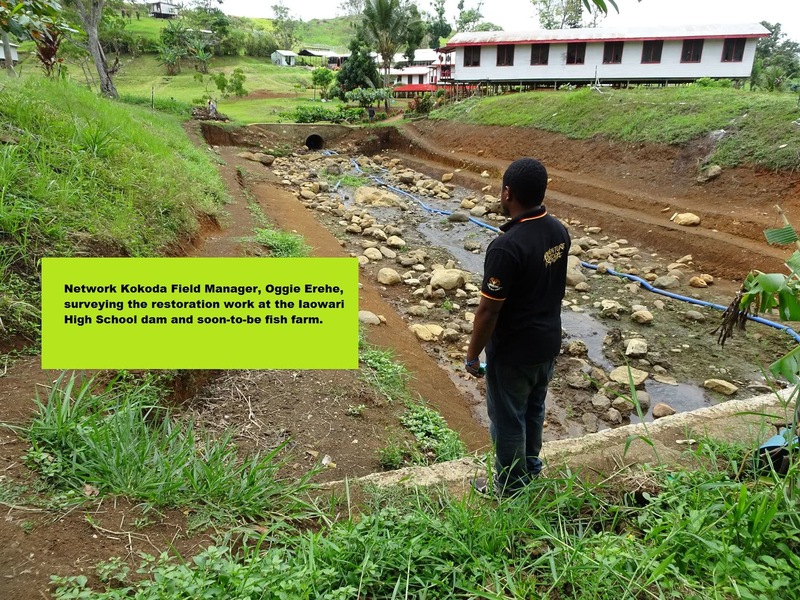 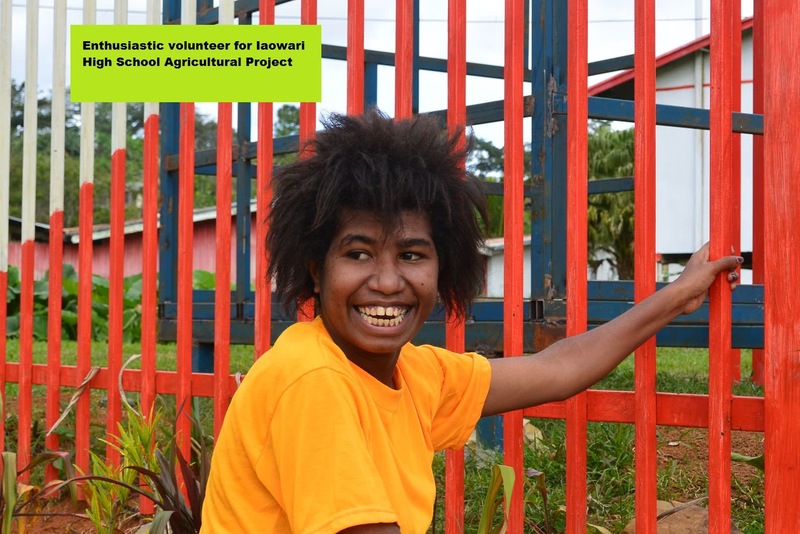 By April 2019 Network Kokoda will be providing fresh fish and vegetables to around 1,000 students and teachers at the schools. 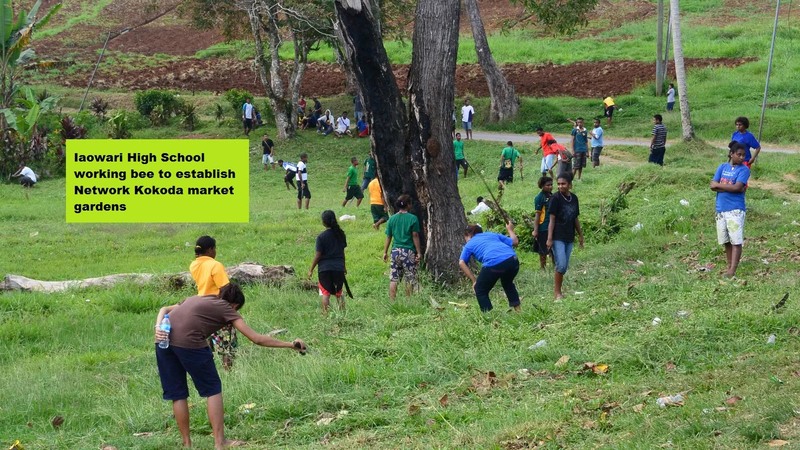 The school will also be providing them to local supermarkets in Port Moresby to supplement their income. 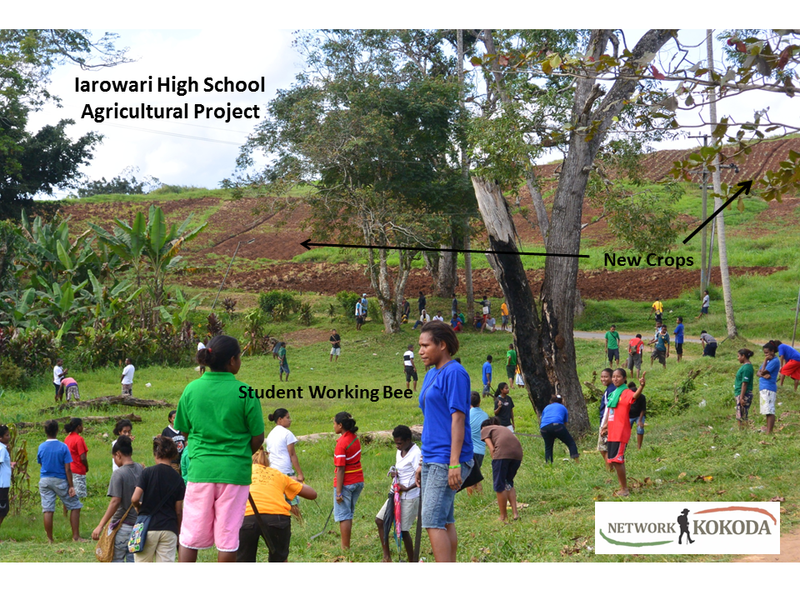 Our new partnership with Western Sydney University and DFAT under the Colombo Plan, along with the ongoing support of Richmond Rotary, will allow us to take our agricultural development at Iaowari High School to a new level and will assist in having the entire school rebadged as an agricultural college in the near future. 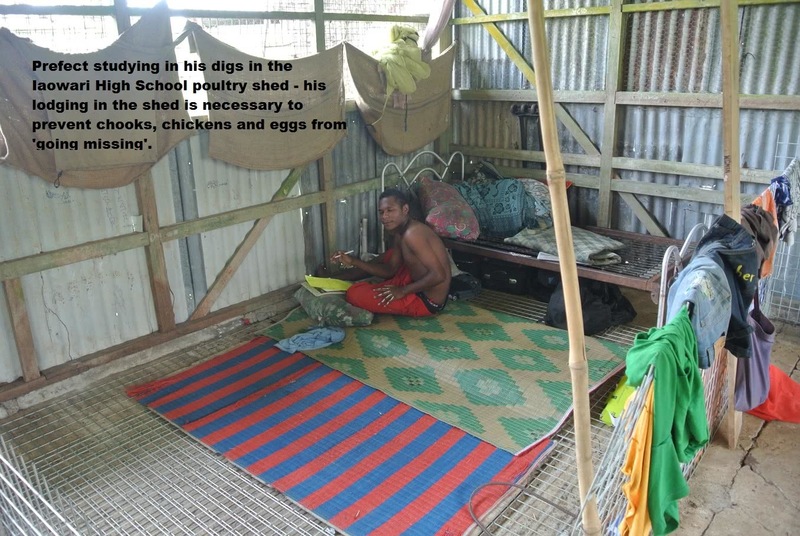 Charlie Lyn and Warren Bartlett, I take off my hat to you for this excellent initiative. 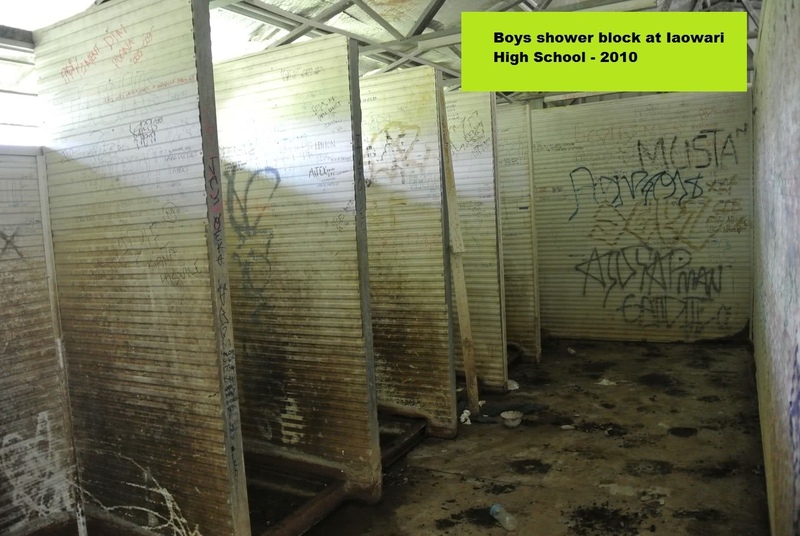 Let me know if you need any architectural design work in future. 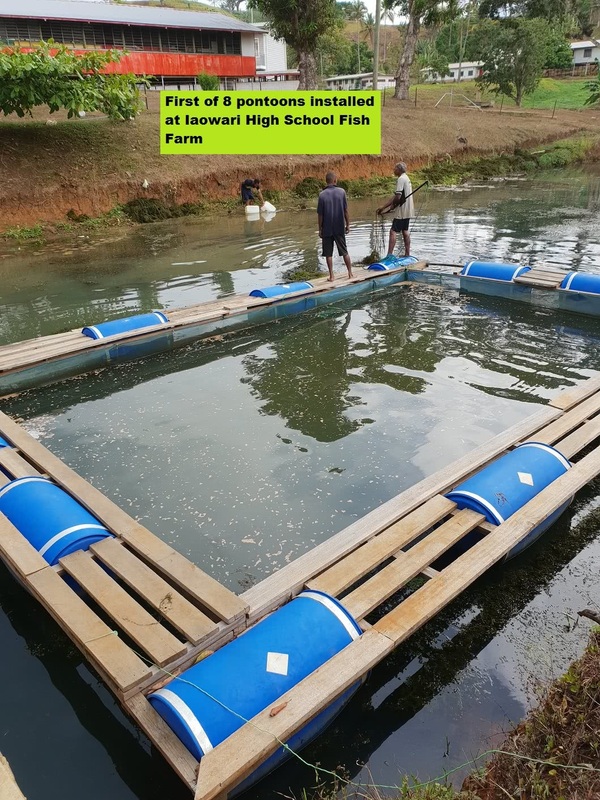 My company will assist ‘at cost’ or fee free.. 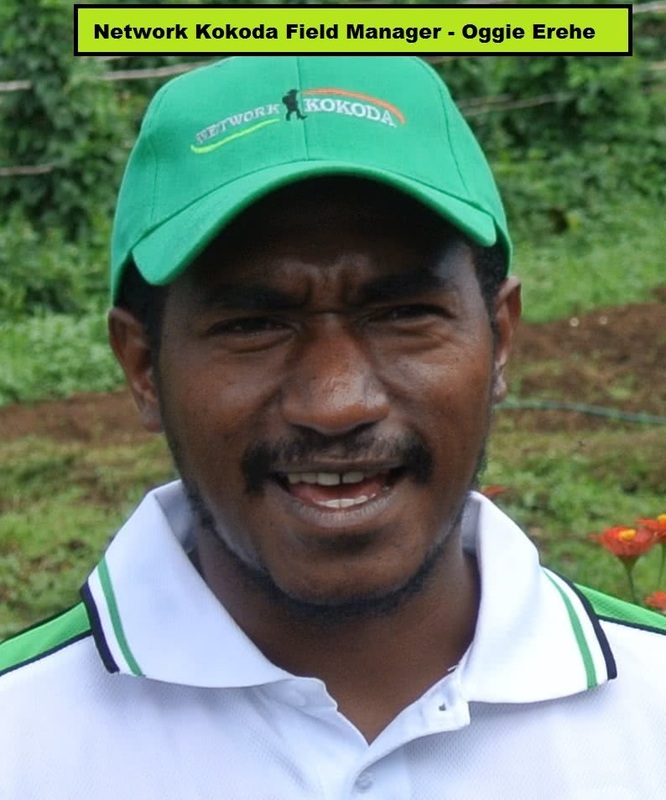 Thank you Derek – I look forward to catching up with you during my next visit to Port Moresby on the 25th February.